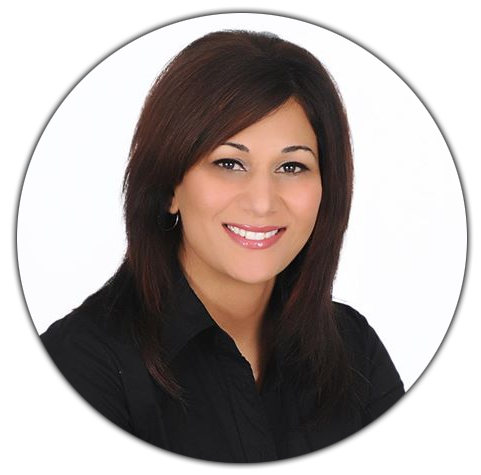 Jinder Jhajj (Personal Real Estate Corporation) is an agent with Sutton Group West Coast Realty and provides real estate services in the surrounding area, Panorama Ridge, Sullivan station, East Newton, West newton, Fleetwood, Fraser Heights,Delta, South Surrey, Cloverdale, White Rock, Cedar Hills, Queenmary etc. Check out Jinder’s active listings and/or office listings. Whether you are buying or selling property, Sutton Group – West coast Realty is committed to helping you make the right decision. Listing with one of our agents guarantees that your most important investment is being handled by a trained real estate professional. 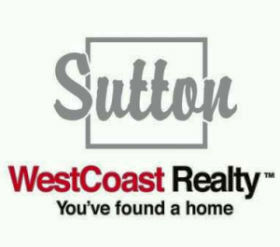 At Sutton Group – West coast Realty, our objective is to put our customers at the center of each business transaction. As such, our agents are committed to building highly personalized relationships with their clients. This, combined with our focus on accommodating to each person’s individual taste, service needs and financial requirements, truly sets us apart.